3. ACEC Coupon 有咩用 ? 點用 ? 5. 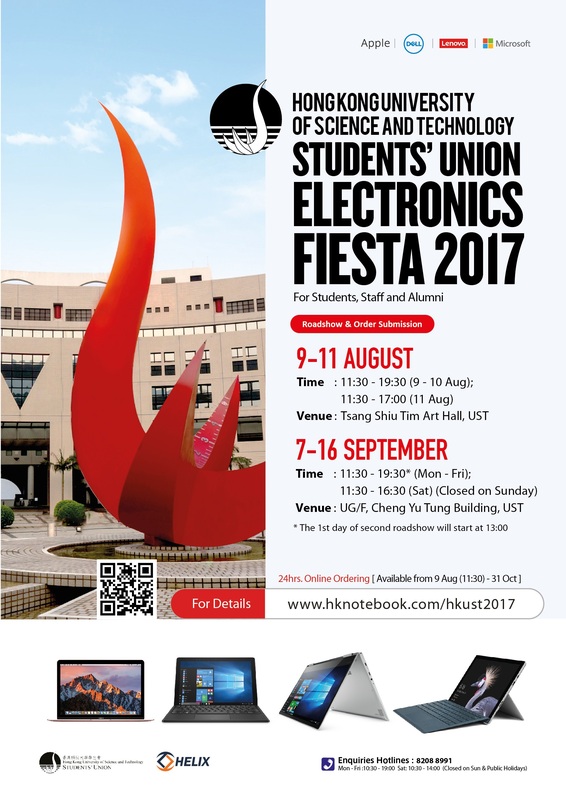 CityU 可唔可以買CCCU 的Notebook ? 6. Alumni 可以買apple macbook 嗎? HKNotebook Macbook 定 Apple Store Macbook抵? 問: Poly學生可否買Poly Speed/HKCC的電腦 ? CityU學生可否買CCCU的電腦 ? 第一樣，大家要考慮需要，究竟要一部打得機的電腦 ? 一部輕便的電腦 ? 文書電腦 ? 大Mon ? Mac機 ? Window 機 ?